Hurry up and get your last-minute ticket to the Fairy Kingdom with Cinderella and discover a new world full of magic! Don't miss the chance and meet your new friends in the Kingdom, including: your Fairy Godmother, the noble robber Robin Hood, the charming Rapunzel and, of course, Prince Charming! Together, they'll help you get ready for the most important event in the Kingdom: the annual ball! 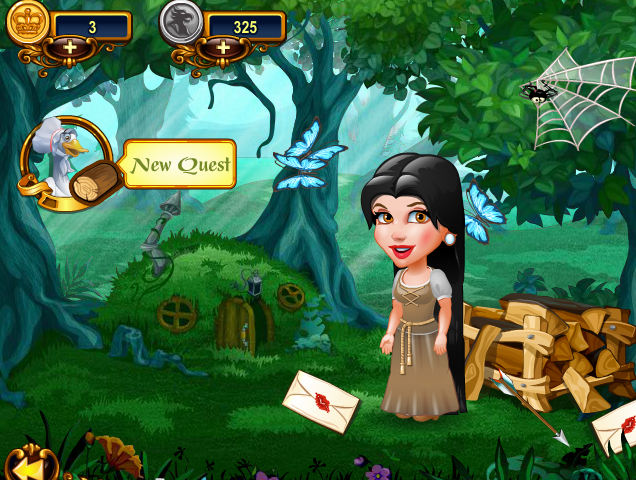 Complete quests provide dishes for the feast, turn a pumpkin into a carriage, and find some glass slippers! 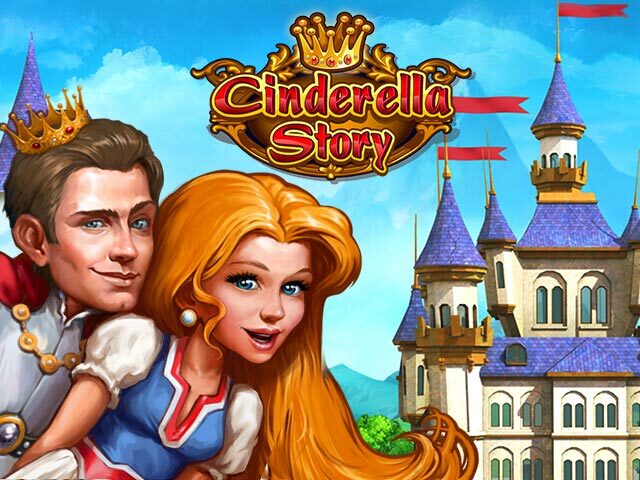 Authentic atmosphere of the classic fairy tales! Use magic potions to get yourself out of trouble! Plenty of characters and artifacts!